Summary : It’s an omnibus series about four different couples living together in one apartment complex. Oh Do Si and Ryu Du Ri play the main couple in their 30s, who’ve been living together for two years. Oh Do Si is a voice actor, and Ryu Du Ri is a reviewer who runs a blog. They’re an average 30-something couple and they simply chose to live together instead of getting married. Choi Jin Nye and Jung Young Joon are couple that’s twelve years apart in age. She’s a penny-pincher who basically supports her younger boyfriend, and he’s a musician who carries a guitar but doesn’t know how to play it. They’ve been living together for a year, and though they fight like cats and dogs, they’re always quick to make up. Ha Seoul Eun and Park Hwan Jong are a 20-something couple that just moved in together. She’s the type of woman who doesn’t want her boyfriend to know that she isn’t the perfect embodiment of femininity, and works tirelessly to keep up the illusion. 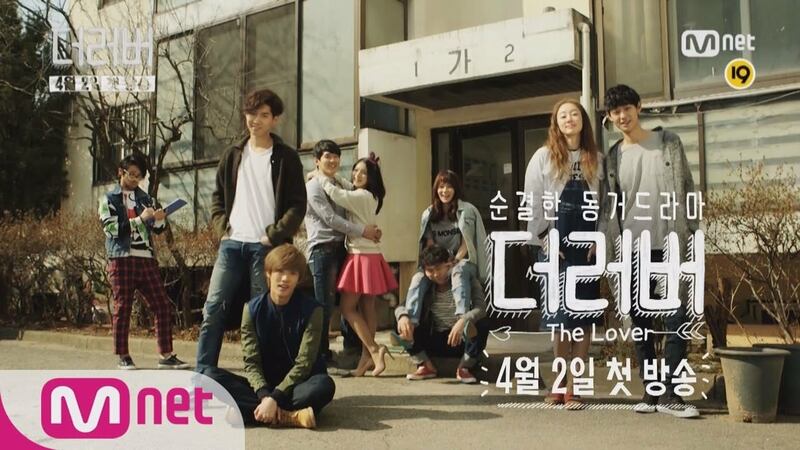 Lee Joon Jae is a loner who prefers to stay at home, but is forced to get a roommate for financial reasons. He doesn’t even want to exchange unnecessary small talk with the guy, and thus seeks out a foreigner who can’t speak Korean very well. Takuya is the new roommate, a young man from Japan who’s on a trip around the world. Takyua thinks it a shame that Lee Jae-joon is wasting his youth as a homebody, and begins to draw him out into the world. Hi, could you please reupload all of the links? All are dead. Thanks! Can you please reupload new encode for episode 4, 8, and 9? They’re in mp4 format while the rest in mkv format. Thanks in advance.